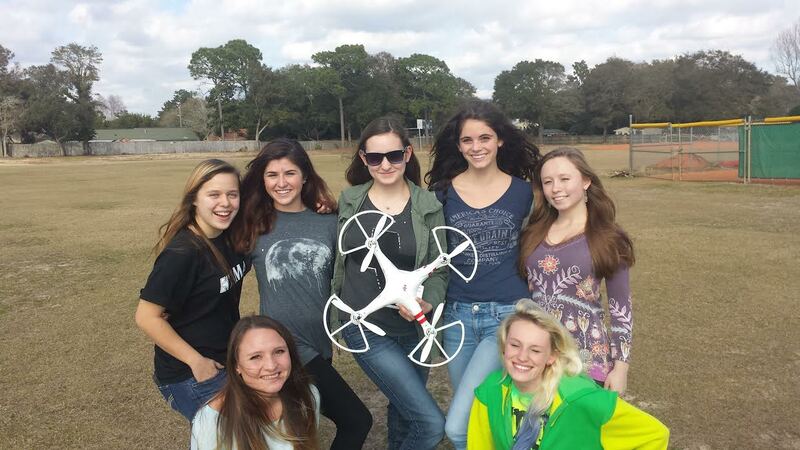 An all girls Drone Team! Get more girls involved in STEM education. 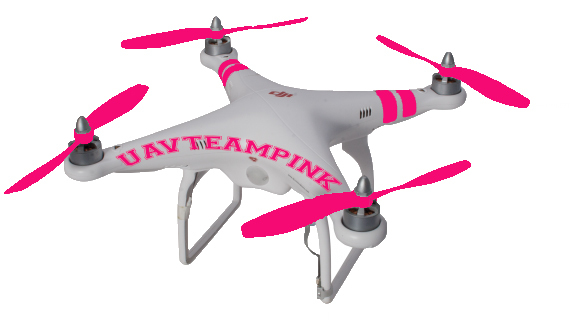 Provide opportunities for girls at all levels to fly drones.